finally reached Dr. A’s Clinic for his repair Hair transplant. 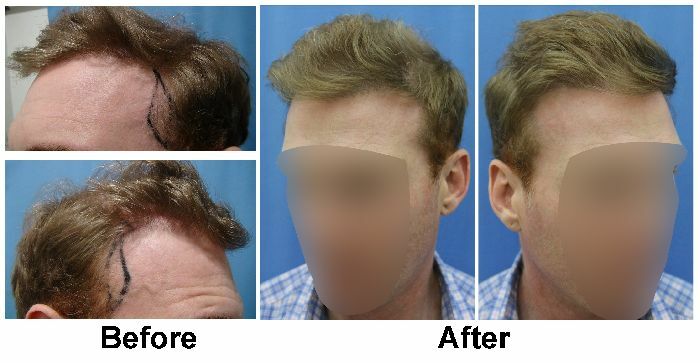 June 2010 – 500 fue grafts from some other clinic in Atlanta. Patient is finally happy with his result.